Our new single ‘Shipwreck’ will be launched next Wednesday (19/12/18). In a nutshell, it’s a 3 minute(ish) long, driving, funky electro/trad fusion track about the contradictions of love and relationships. It features an outstanding vocal performance from Lissa, and live drums courtesy of Ali (the first time he’s ever plaid a full drumkit for us). The accompanying promo video was shot by Lost Clock Productions and features performances by our friends at acrobat troupe Two Left Feat. A couple of band members may have joined in too! Also featured on this track is live bass guitar from the brilliant Craig Stoddart. You’ll be able to hear more of his playing on our forthcoming album, which is scheduled to be released early next year. 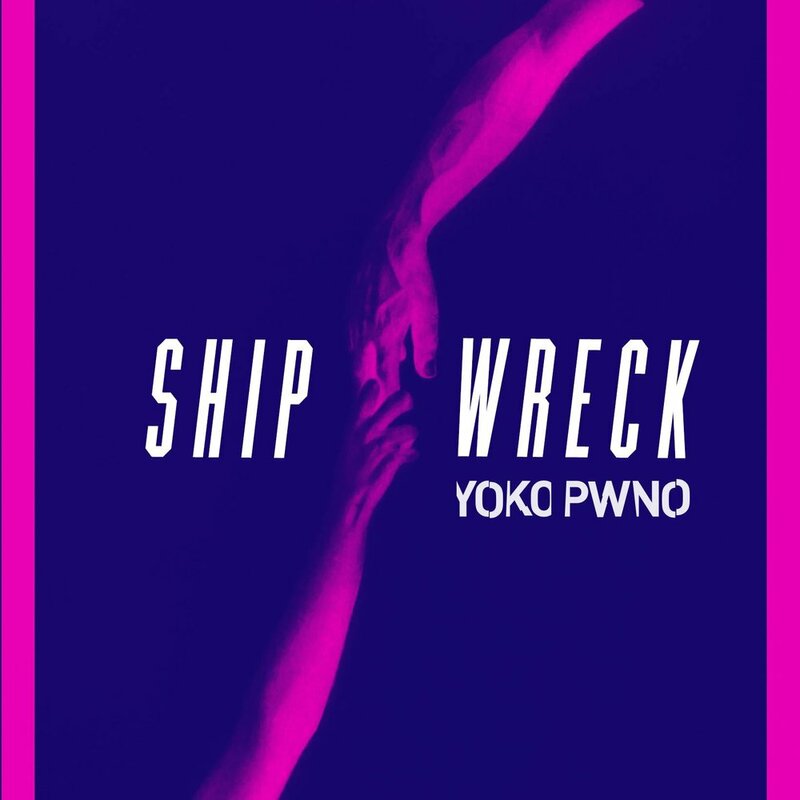 ’Shipwreck’ will be available via Skye Records on 19/12/18.